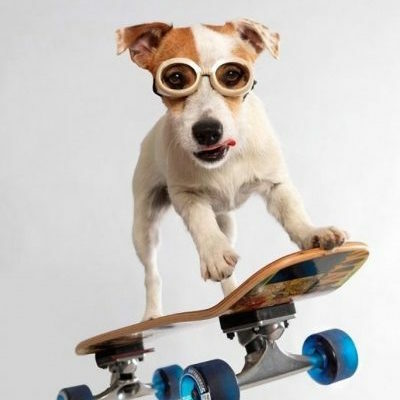 Dazzle your family and friends, teach your dog some cool new tricks!  A fantastic dog trick training workshop that’s oodles of fun and a superb way to improve your dog’s focus. 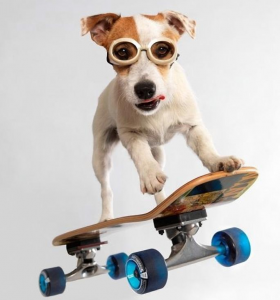 And as better focus gives you better control, trick training can be a fun route to better doggie manners … plus it looks kinda cool!